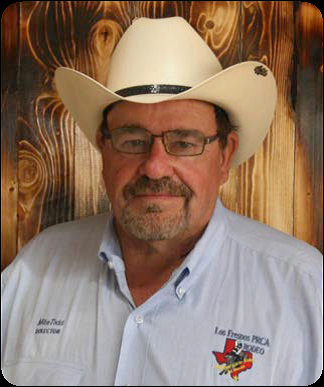 Mike Todd Mike has served as Chairman of the Board since 2013. Thank you for your service, Mike! 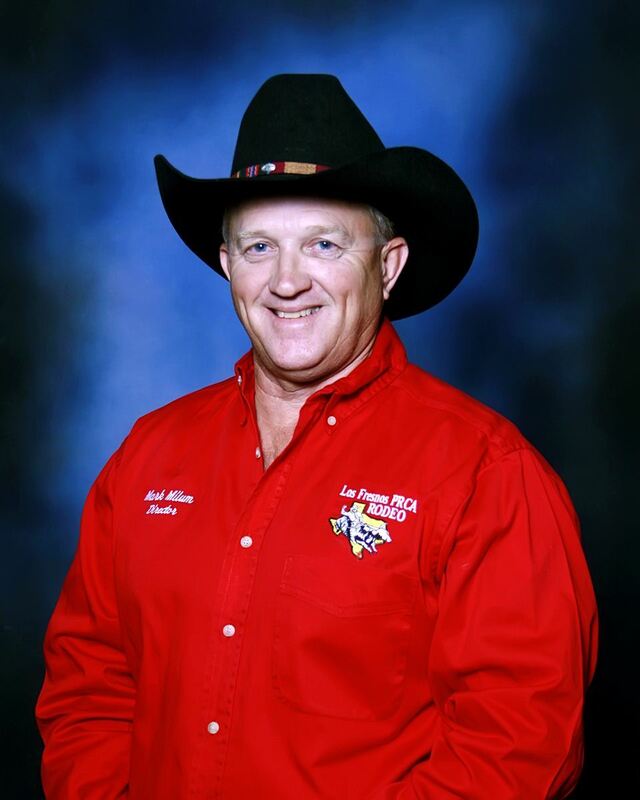 Mark Milum Mark Milum served as Chairman of the board for 11 straight years! Thank you for your service throughout the early 2000s. 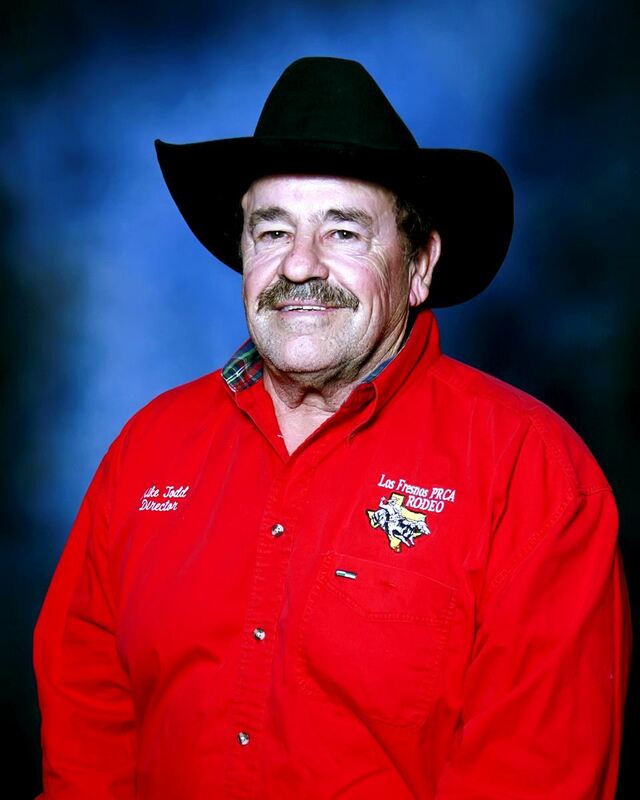 Mike Todd Mike Todd sure has been devoted to the Los Fresnos Rodeo! Mike served from 1992 - 2001 and has now been Chairman since 2013! 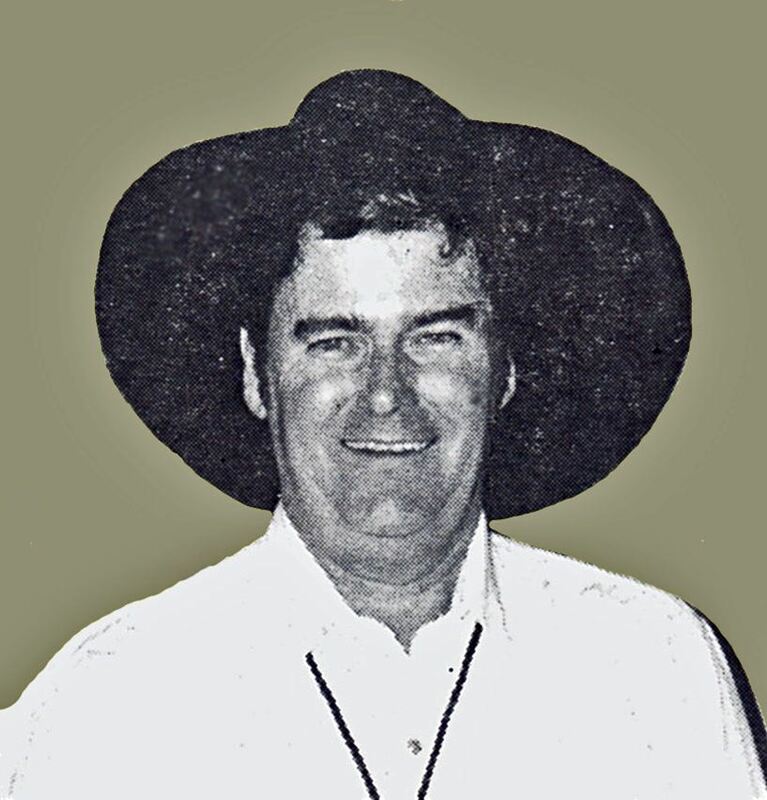 Carl Macomb Carl Macomb served as Chairman in the early years of the Los Fresnos Rodeo. Carl has since served as Treasurer for many years. Thank you for your service! 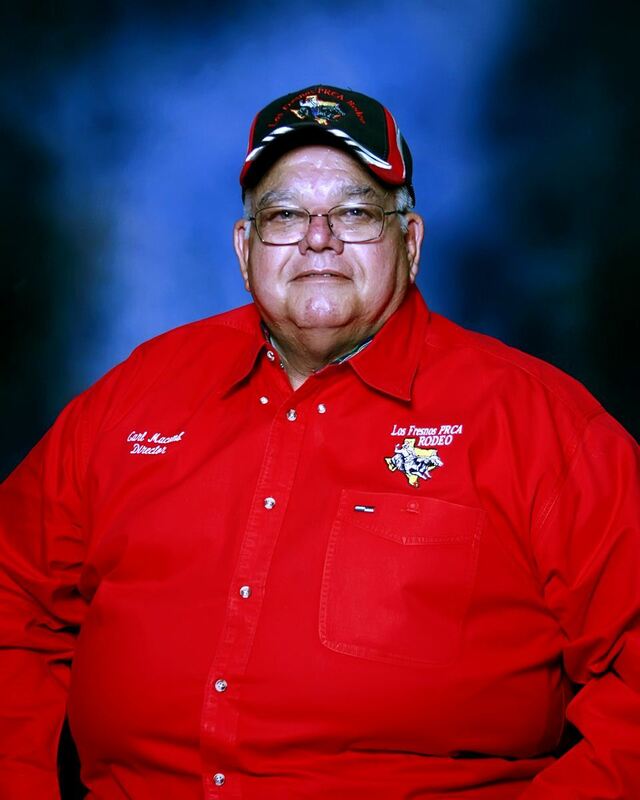 Don Blakey Don Blakey was the Los Fresnos Rodeo's first Chairman. We appreciate his vision and leadership in those early years!